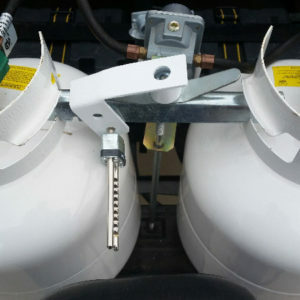 Available in white, this will protect your propane tanks. 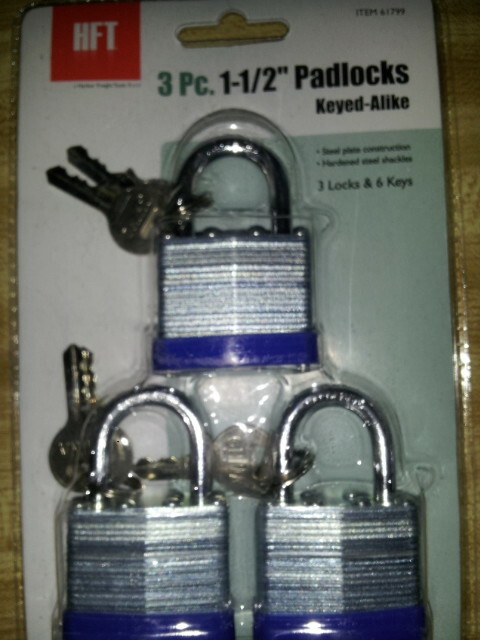 No tools are required to install. 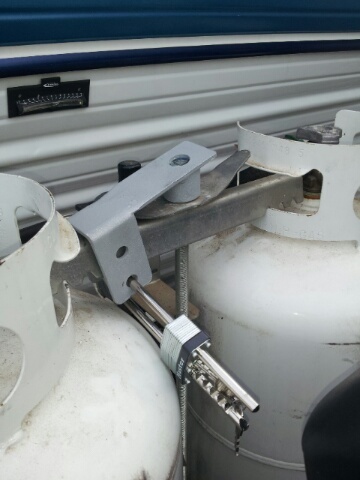 It is impossible to move without grinders, bolt cutters, or a cutting torch, so you know your battery is secure. 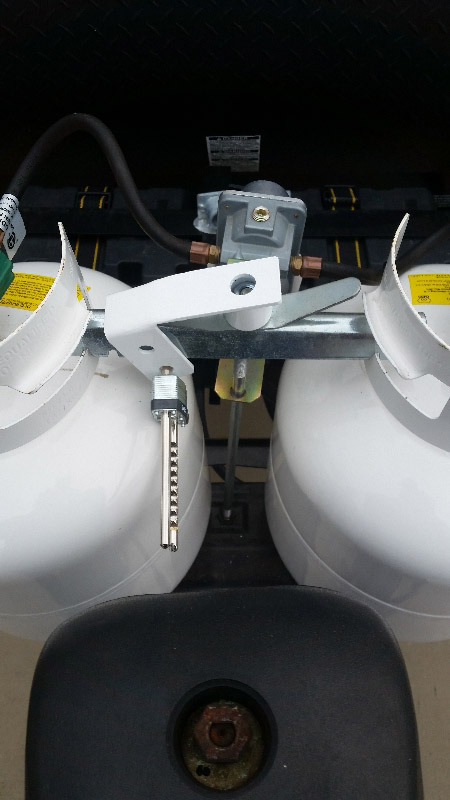 Our Propane Lock is 3/16 galvanized steel and capable of locking two tanks at once.